Billie Eilish released her debut album When We All Fall Asleep, Where Do We Go on 29 March. 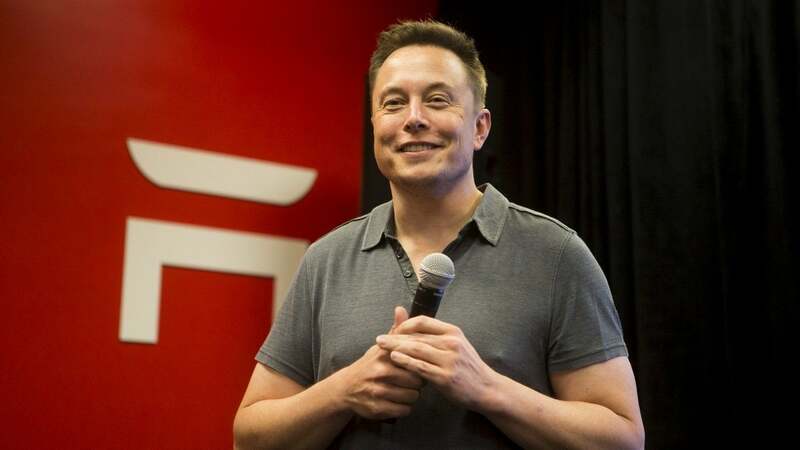 We just can't wait — can't wait — to hear what's next. Life is too short. RIP Harambe. 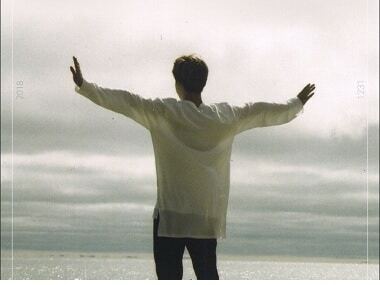 K-Pop group BTS member Jimin's solo 'Promise' achieves 8.5 million streams within 24 hours of being made available, surpassing the record set by Drake. 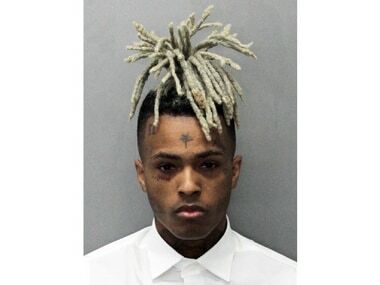 The plays on XXXTentacion's SoundCloud started to rack-up ever since he posted his first track 'Vice City' in March, 2014. 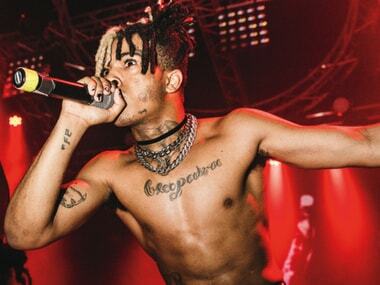 But what most people fail to see is that XXXTentacion—an obscure, troubled teenager who went from putting out mixtapes on SoundCloud to mainstream popularity—was the perfect pop-culture reflection of a lost, broken generation continually seeking gratification in places that get increasingly unfulfilling with time. This week, there is a bunch of weird and wonderful apps for you to check out. 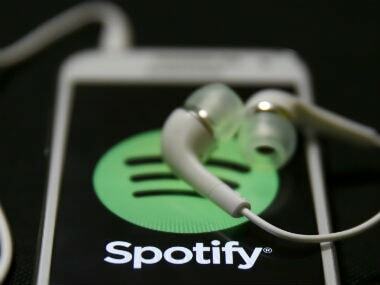 Read on to get our recommendations for must have music apps for music lovers. SoundCloud, which was launched in 2008 and has never said how many paying subscribers it has, last month launched a budget subscription package in the hope of persuading more listeners to convert from the free service. 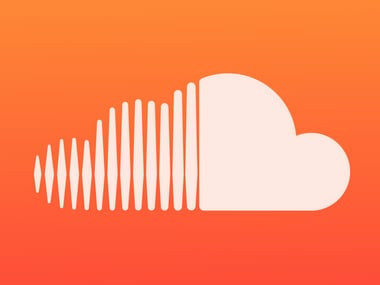 SoundCloud has introduced a subscription plan that allows users to listen to 120 million tracks a month without ads, and download them for offline listening.